1. Miss Ploypaphat Pitipornpuwapat was standing in the middle. 2. 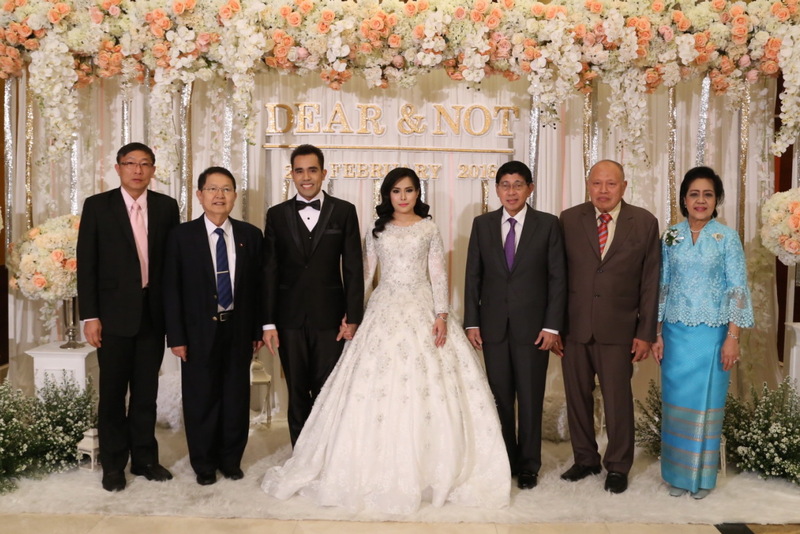 Mr. Chayapong Saifah was standing in the left hand side of Miss Ploypaphat Pitipornpuwapat. 3. Dr. Wissanu Krea-ngam was standing in the right hand side of Miss Ploypaphat Pitipornpuwapat. วันที่ 10 มีนาคม 2559 เวลา 09:31 น.